Cookies are delicious when warm, cold and even in raw dough form. They come in all kinds of forms whether it be ice cream, gingerbread, teddy bear shaped or classic chocolate chip. December 4 is National Cookie Day and the perfect way to celebrate their gooey goodness is with a few cookie-themed games. Here are a few you can read about. Sesame Street has been a childhood staple since its debut in 1969. But it took nearly twenty years for kids to able to interact with those beloved characters through video games. The Cookie Monster is one of the most popular puppet pals and with good reason. He’s a kooky, cookie monster: the name says it all! 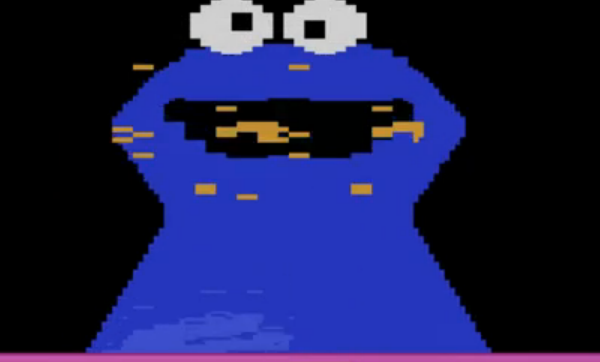 In Cookie Monster Munch, you can control the Cookie Monster and guide him through a series of mazes to collect cookies. Another mode in the game lets you control a person as you try to grab the cookies without getting caught by the Cookie Monster. Both are similar to Pac-Man. It originally came out on the Atari 2600 and is geared towards young kids, the targeted audience for Sesame Street. There may not be much use for Cookie Monster Munch nowadays, but with such an iconic cookie icon, it deserves to be recognized. 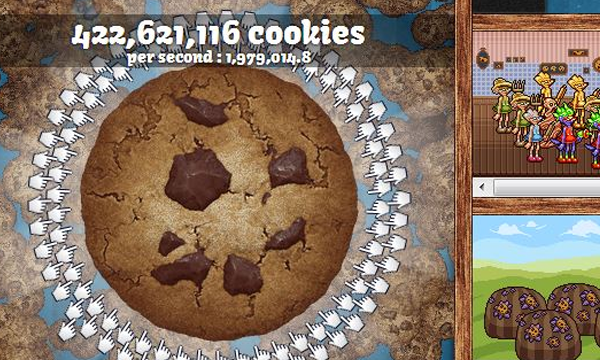 We checked out Cookie Clicker way back when it got its chocolaty covered fingers all over the Internet. Since then, the game has had time to cool. Cookie Clicker, as the name describes, is all about generating as many cookies as possible by clicking on them. The goal is really simple; to just create the most cookies in the world. 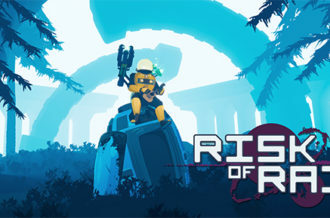 People will leave this game running automatically for days. Folks can easily make it to the millions in no time. It’s a mindless game where you place different upgrades all over the place. The more you have, the more you’ll make. Once you get up to the thousands, you’re basically running a cookie farm (which isn’t a bad idea actually). Grannies will show you young whippersnappers how it’s really done. Place grannies, cursors and even time machines around the cookie to bend the rules of space and time in order to bake the most cookies ever. If you’re in the mood for mindless cookie fun then try it out. Alright, there’s not much cookie business going on here. But, the name is so closely related to the ice cream flavor that we had to include it. 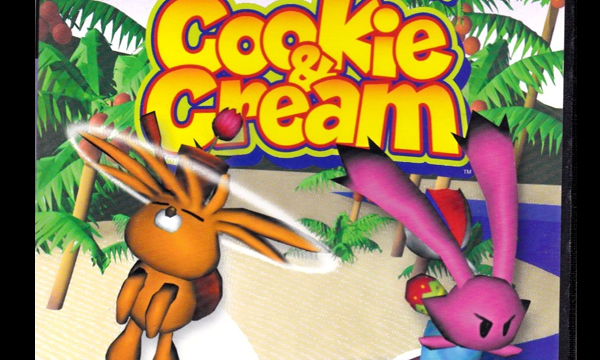 The Adventures of Cookie and Cream is a co-op game released on the PlayStation 2. 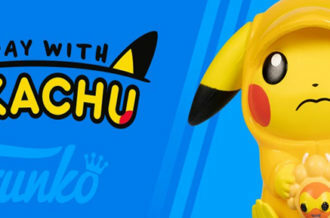 It was developed by From Software, the same company that brought us Dark Souls, so you know it’ll probably be a pain to play. In it, you can control either Cookie or Cream and guide them through a series of levels. The screen is split down the middle with one character on each side. There are some things that Cookie must do on one side such as move a log or hit a switch. Doing so will allow Cream to continue with the adventure. Don’t let the poor box art turn you away. Cookie and Cream has been given high scores, especially from Famitsu. 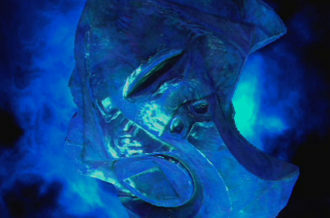 It was praised for its unique gameplay and was even released on the DS back in 2007. Cookies and cream ice cream is a delicious combination and these two make a great pair as well. Though they’re not as cold as the ice cream, they’re definitely cool. This might be the most popular cookie titled game in existence. Yoshi’s Cookie stars everybody’s favorite Mario sidekick (no, not Luigi) in a puzzle game for NES and Game Boy. In this delicious sounding game, you have to match up each row or column with the same cookie. New cookies will start coming toward you from the side and top of the screen. Once you delete all of the same cookie, that specific one’s meter will increase because you’ll want to get the most points possible. 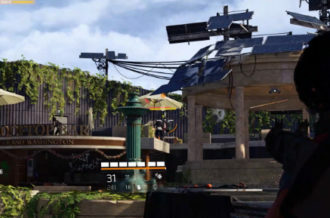 There’s also a multiplayer mode to check out. 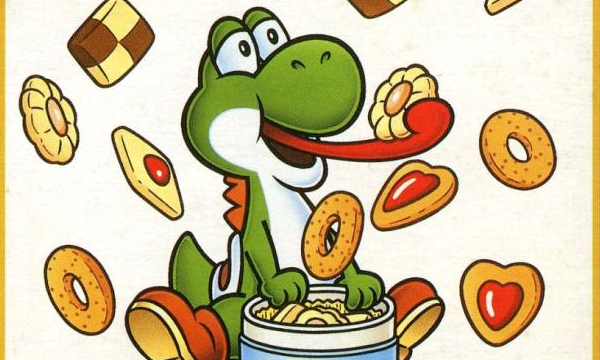 Yoshi’s Cookie was originally titled Hermetica but was changed to feature Mario characters. 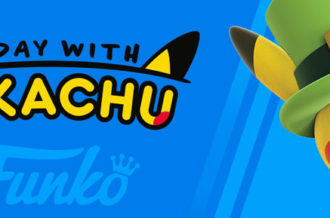 It was a good way to capitalize on their star mascot plus, Yoshi likes eating things so why not include him in this. That’s just the way the cookie crumbles. Yoshi’s Cookie received generally good scores and was ranked as one of the best Game Boy games ever. Similar to the Cookie and Cream game, this particular oldie has nothing to really do with cookies. But look at the name, it says Cookie right on the box. This game came out way back in 1983 for the ZX Spectrum which was basically more of a computer than gaming console. You play as Charlie the Chef as he tries to gather all the ingredients to make a cake (cookie’s ugly cousin). You shoot flour bombs at the ingredients to send them hurdling into the bowl. But watch out because those things will try and hurt you. CRASH magazine, which was dedicated to ZX Spectrum games, gave it positive reviews and considered it addicting. Then, another magazine, Sinclair User, said the novelty wears off quickly. 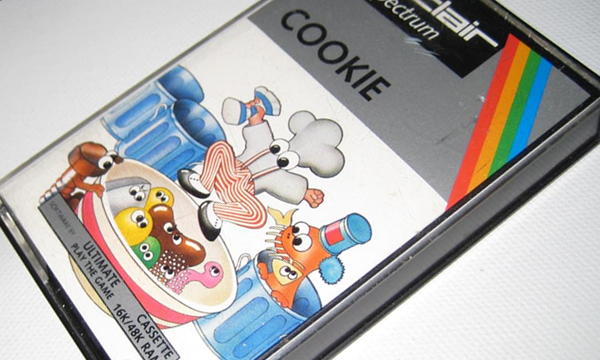 Regardless, Cookie was good enough to earn releases years later on all major consoles. Guess it pays to be the king of the cookies.